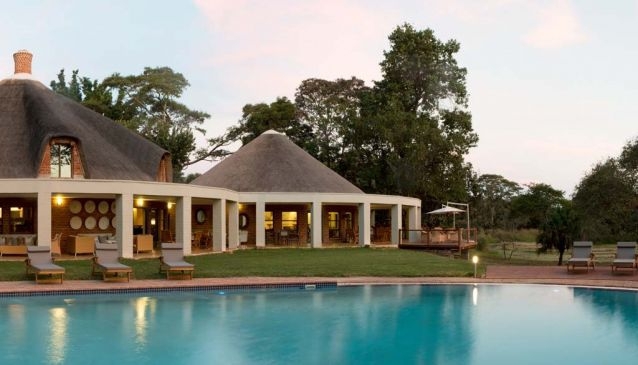 Only 20 minutes drive from Lusaka, the recently refurbished Lilayi Lodge provides the ideal setting for a relaxed stay. Set in a 700 hectare game ranch the lodge offers comfortable accommodation and modern conference facilities making this an ideal getaway location for company presentations and workshops or weddings and private parties. Managed by Game Rangers International and established with ongoing critical support from the David Shepherd Wildlife Foundation, the Elephant Nursery rescues and rehabilitates orphaned elephant calves. The elephants can be viewed daily, between 11h30 - 13h00, from the viewing platform located near the entrance.